The Shop Directory is my curated guide to the best online shops – I make it a personal mission to find top boutiques on the web and to share to share them with you! Plus, I like to support some talented designers and entrepreneurs in the process, too. The shops featured in the directory all have been selected for their uniqueness, quality, style and product assortment. You’ll discover fantastic designs for your home that can be shipped right to your door. It is design-shopping made easy. Here are five totally awesome shops I recommend you visit today. Make sure to bookmark them too – Happy shopping! Why I like it: I recently discovered Nordic Knots’ rugs, and I am so happy I did! 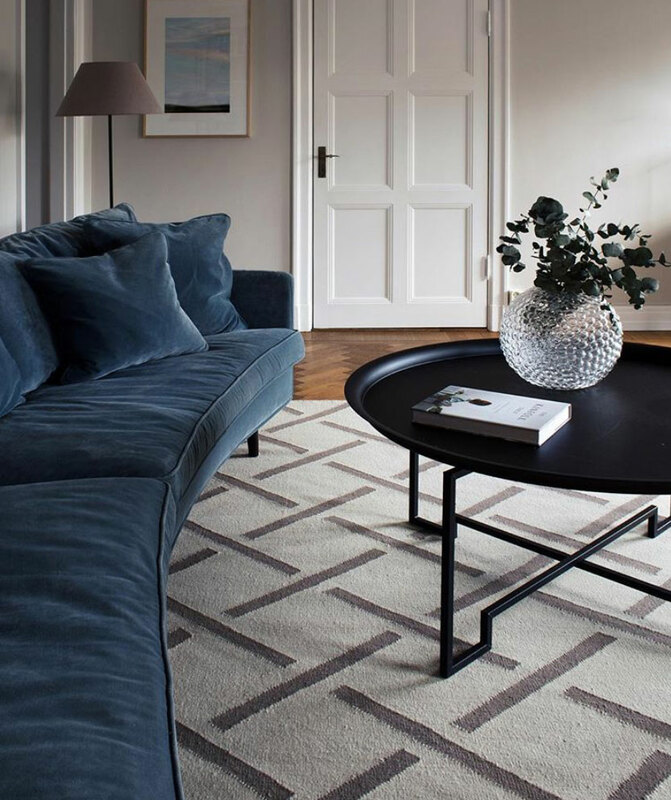 They make high-quality and contemporary handwoven rugs in colors inspired by the classic Stockholm architecture. Beautiful and simple, the rugs have a timeless appeal and easy fit in any interior – A great way to dress up a room! Why I like it: I discovered As We Grow on a recent trip to Iceland and I immediately fell in love with their knitted sweaters, hats and overalls in alpaca wool. They make high-quality clothing for kids and grown-ups in colors and styles that will stand the test of time – Products that can be passed down to another generation or to another family. With sustainability and fair trade in mind, As We Grow is really doing its best to add real value by reducing waste and empowering local makers. The brand is also a winner of the 2016 Icelandic design awards! Why I like it: A well-designed shop with carefully-curated furniture, lighting and home accessories from Scandinavia and Japan. You’ll find selected goods from brands not easily found in North America, such as Ditte Fischer, Hagedornhagen, Nomess Copenhagen, Skagerak, and more. There is something for everyone’s taste. I also like the live inventory (if you can add it to your cart, they have it), as well as the price point shopping allowing you to browse for products under $50, under $100, under $300 and above $300. Plus, the Fjord Store is also a proud member of “Be Original Americas”, a non-profit organization that helps protect the history of design and the future of innovation. 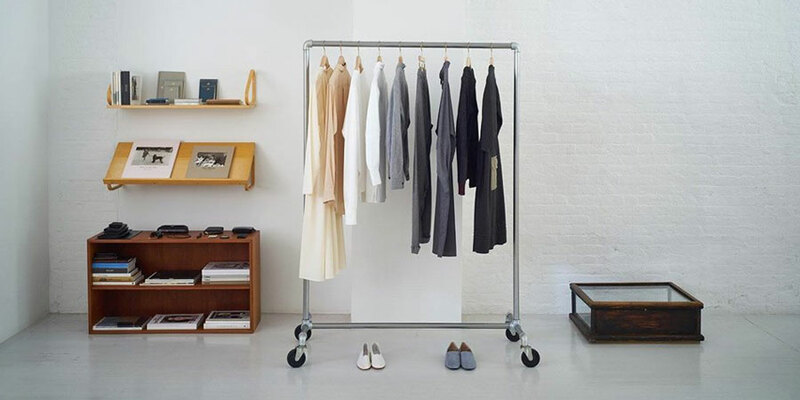 Why I like it: This hip shop carefully curates collections from the most coveted designers, featuring ready-to-wear, handbags, shoes, jewelry, and home accessories – All elegantly understated. 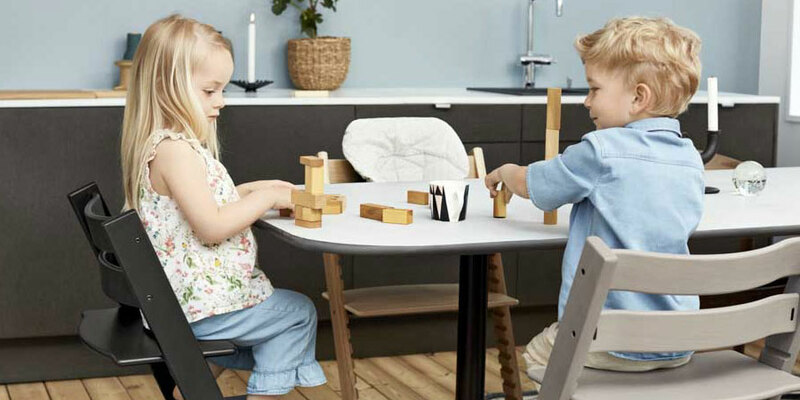 Why I like it: Stokke is the maker of the original Tripp Trapp chair, a piece seen in many homes of Scandinavian families! The Norwegian brand also has other beautiful and evolutive models of high chairs, compact strollers, car seats, and other super functional and stylish accessories for modern parents. For more outstanding online shops I recommend, see my Shop Directory.